Angel Relationships, A Match Made in Heaven, published by Schiffer Publishing Ltd., has been nominated for a 2019 COVR Visionary Award! We would like to thank all of you for your enthusiasm to help make this happen! 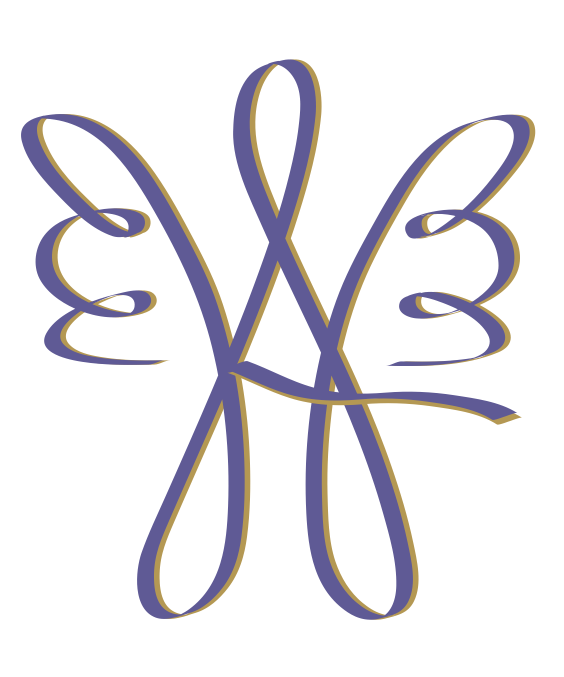 Please show your continued support by voting for Angel Relationships to win the 2019 COVR Visionary Award under the ‘Contemporary Spirituality Books’ category. Thank You! Each year the Coalition of Visionary Resources (COVR) gives Visionary Awards to entries selected from among the best new products in the Mind Body Spirit marketplace. The COVR Visionary Award winners are selected through votes cast by COVR members representing all areas of the Mind Body Spirit industry, combined with votes cast by the public supporting their favorite entry in each category. Please take a few moments to place your Vote now! 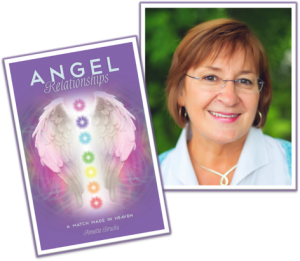 We appreciate your support for Annette and ask you to please vote for her amazing book, Angel Relationships under the ‘Contemporary Spirituality Books’ category. Thank you! 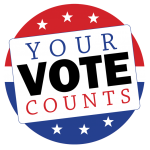 When voting, COVR requires that you vote for ONE choice in each category and complete the entire ballot in order for your vote to be counted. Only one vote per person is allowed, so please help us spread the word! 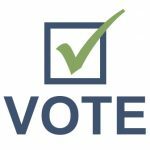 To review all of the 2019 entries by category before voting, please view the 2019 COVR Visionary Awards Voter’s Guide. 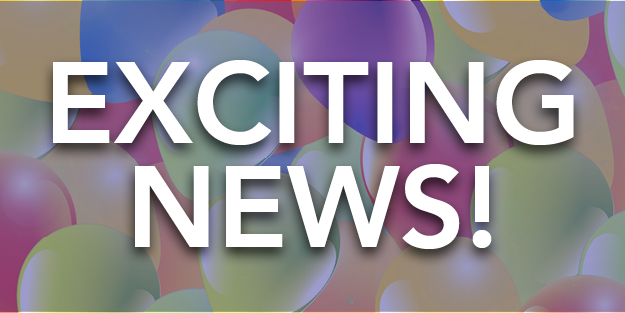 View our Calendar of Classes, Expos & Events! Annette blends her expertise as a medium, psychic, healing practitioner, colorstrologist, teacher and mentor to help people heal and grow. by exploring the various Intuitive Development and Energy Healing classes she offers at her Helping You Heal Center. Knowing your Aura colors is one of the most powerful tools in understanding your personality traits, relationships and for self discovery. Getting to know this awesome tool can help you gain valuable insight regarding your true life purpose. 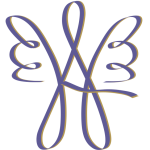 Annette is a nationally-known visionary, psychic and intuitive healer who enjoys sharing her gifts bridging the spiritual and physical worlds to assist those who seek to improve their lives.